From the laboratory to the marketplace, Michael Kozicki has a passion for translating research in solid-state electronics into viable products for a broad and sustained impact on society. 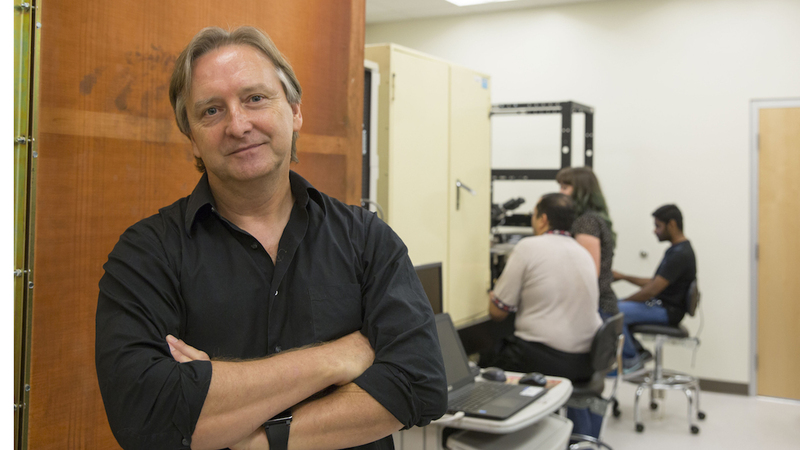 After nearly 35 years of exemplary performance in use-inspired research at Arizona State University’s Ira A. Fulton Schools of Engineering, Professor Kozicki is being honored with the 2019 Daniel Jankowski Legacy Award. The award is one of the highest distinctions for engineering faculty in the Fulton Schools, given for unparalleled contributions to education, research and public service alongside a long-standing and demonstrated commitment to advancing the mission and values of the Fulton Schools. Kozicki is no stranger to developing innovative technologies with direct societal impact. He’s best known as the inventor of the technology that underpins Conductive Bridging Random Access Memory, or CBRAM®, an ultra-low-energy data storage technology for computers being commercialized by several companies. The technology holds promise for the internet of things because it achieves significantly lower energy consumption and enhanced performance compared to current flash memory technologies and standard non-volatile memories. Additionally, Kozicki holds 56 U.S. patents and 32 international patents that include inventions ranging from the first cleanroom-compatible wheelchair to bio-inspired anti-counterfeiting technologies. His publications have been cited around 12,000 times, which is in the top tier of engineering researchers. Kozicki’s commitment to improving quality of life, economic development and the welfare of society contributed to him being named a fellow of the National Academy of Inventors in 2014. More recently, Kozicki has been developing new cybersecurity methods to prevent counterfeiting and corruption of information. He’s also focusing on keeping phony integrated circuit chips and other parts out of critical applications such as aircraft, cars and medical devices. 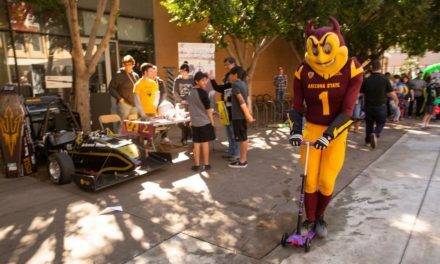 Kozicki is a founder of two spin-off companies out of ASU. He has been a visiting professor at the University of Edinburgh in the United Kingdom and an adjunct professor at the Gwangju Institute of Science and Technology in Gwangju, South Korea. For 30 years, he has also held the designation of Chartered Engineer, the United Kingdom and European Union equivalent of the Professional Engineer designation in the United States. Daniel Jankowski — the award’s namesake — had a profound effect on his students, their education and their future successes. He was a strong advocate of challenging students to reach their fullest potential and pursue meaningful work with effective teaching. Consistent with Jankowski’s philosophy, Kozicki has demonstrated a strong commitment to education with particular emphasis on student mentorship, quality instruction and program development. 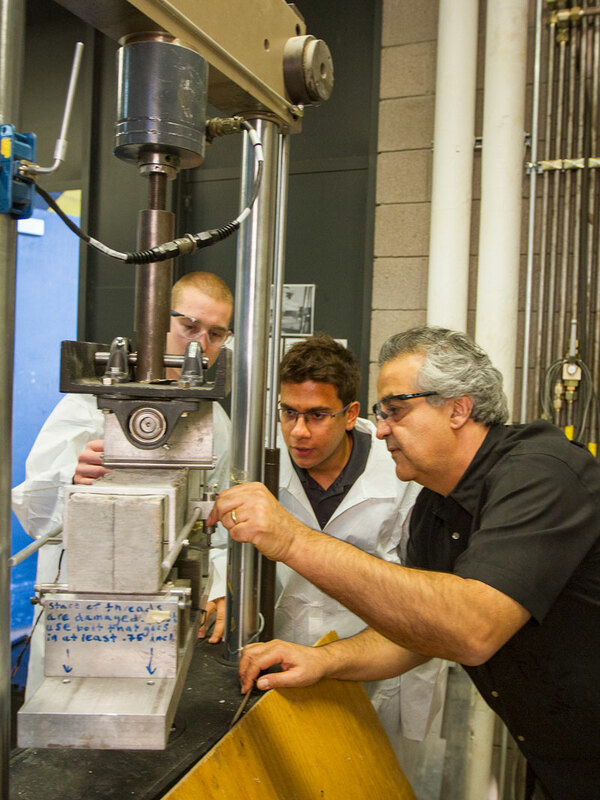 Kozicki has mentored about 70 graduate students, many of whom have attained high positions in industry and academia. His former students include Bhagwat Swaroop, the executive vice president and general manager at Proofpoint, an enterprise cybersecurity company based in Sunnyvale, California, and Minhee Yun, a professor of electrical engineering at the University of Pittsburgh. Kozicki was one of the first people at the university to integrate entrepreneurship and business principles into engineering courses. He always makes it a priority to ensure students understand the economic context surrounding engineering. Further, Kozicki has developed undergraduate and graduate courses in microelectronics and integrated circuit fabrication — including one of the few courses worldwide on semiconductor facilities, which is now offered online. 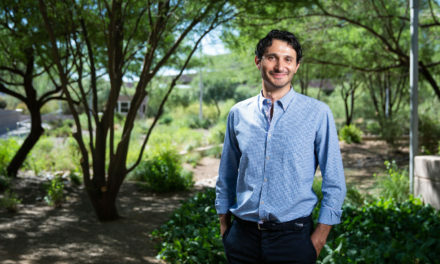 He has received a number of awards in recognition of his teaching capabilities, such as the Fulton Schools Teaching Excellence Award, a Golden Key National Honor Society Outstanding Professor Award, the College of Extended Education’s Faculty Award and the Institute of Electrical and Electronics Engineers Phoenix Section Outstanding Educator Research Award, among others. Kozicki joins good company in receiving the Jankowski Legacy Award. Previous awardees include distinguished Fulton Schools faculty such as Regents’ Professor Bruce Rittmann, Professor Sandra Houston, Regents’ Professor Dieter Schroder, Associate Dean for Academic and Student Affairs and Professor Jim Collofello, President’s Professor James Adams and Professor Emeritus Joe Palais. 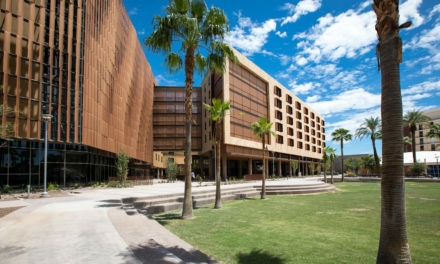 Given every two years, the award was established to honor the distinguished 40-year academic career of Jankowski, who was a professor in ASU’s College of Engineering and Applied Sciences, which would later become the Ira A. Fulton Schools of Engineering. He served as associate dean of academic affairs and interim dean before retiring in 2004.